Through education and discipleship, we’re building a foundation that will transform communities for generations to come. We’ve made a holistic impact on thousands of families in Uganda. 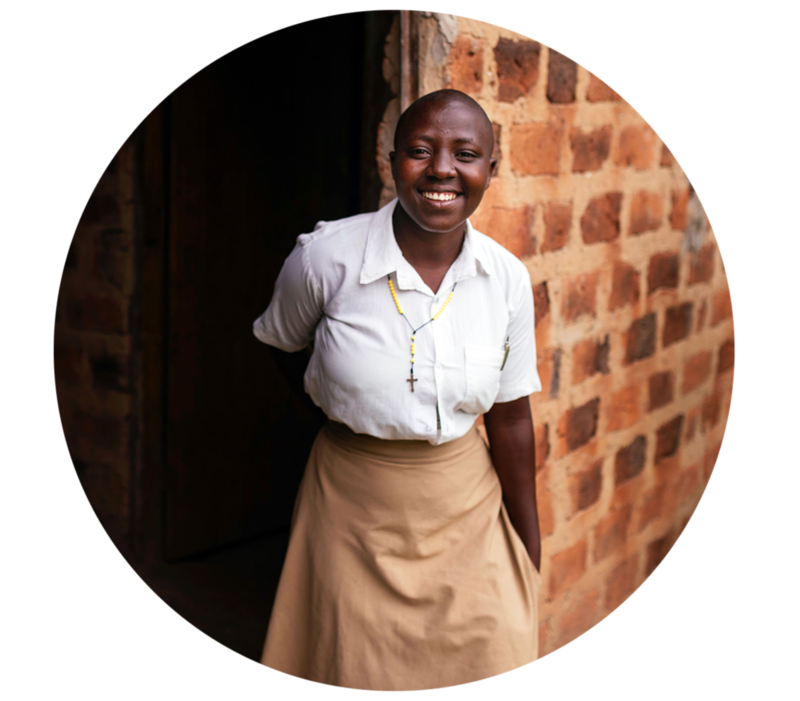 For $30 per month you can transform a students life and make a long-lasting impact. Facebook has made it easy for you to create your own fundraiser. 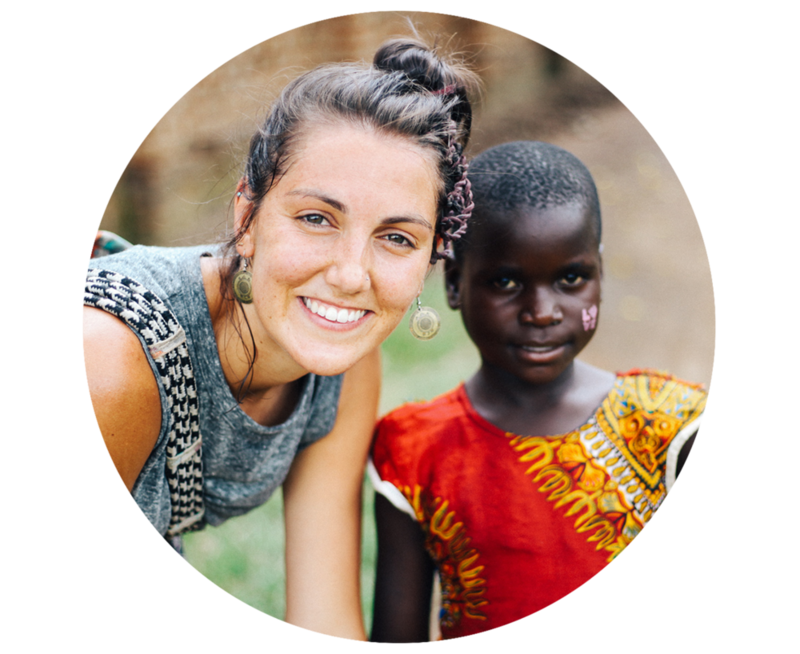 See your impact and learn to discover God’s heart for mission in Uganda. Your gifts keep our work going. Every dollar you invest will go directly towards accomplishing our mission. 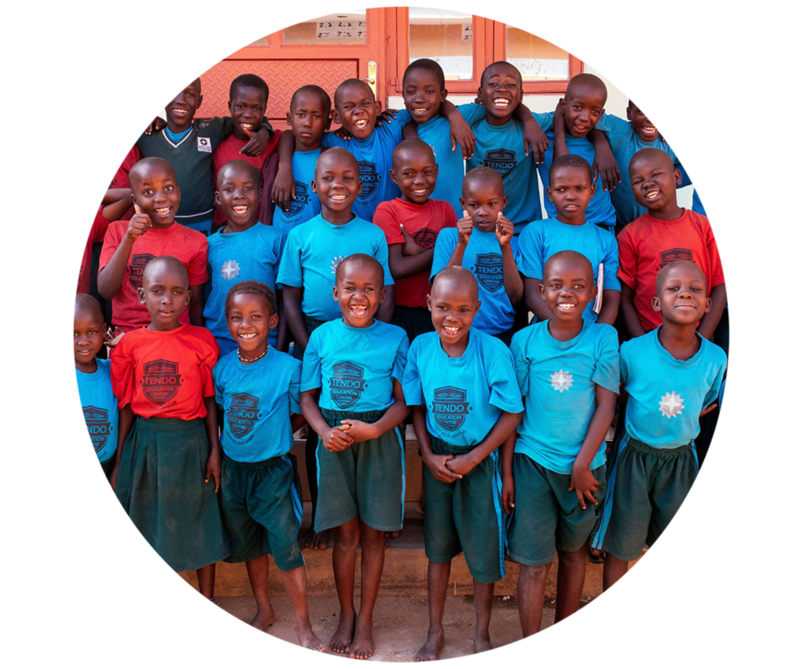 See how your investment is inspiring dreams and transforming lives in Uganda. 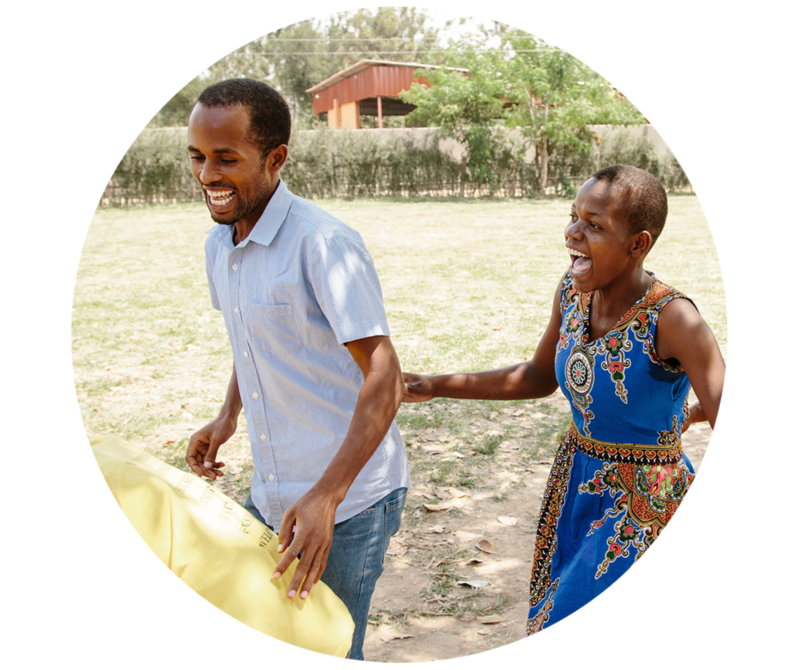 By making a recurring donation you’ll create an impact in people’s lives every single month.